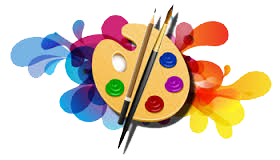 Creative group of carers that enjoy developing their own artistic work while sharing time with peer carers. There is no level of skill required to join the group. 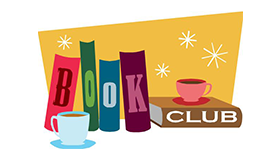 Our new Book Club is linked to our Thursday coffee morning that takes place every month and is usually facilitated by one of our trustees or any other person interested in fiction. 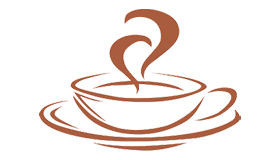 Every Thursday carers from across the Borough gather at our offices for coffee, biscuits and a chat. It is a chance to unwind, take a break, and talk to people who understand you and the challenges you face. Healing & growing through the experience of writing and sharing. No experience needed, just an interest in putting pen to paper and exploring your feelings through the written word.